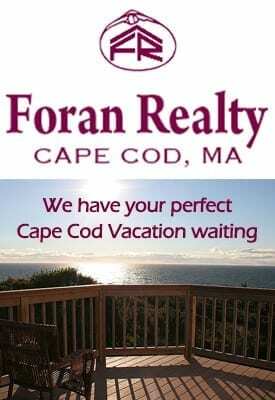 As experienced real estate agents in the Cape Cod area, we have met agents from across the United States through relocation referrals, conferences, friends, family, etc. We would be happy to speak with you about exchanging contact information to be a part of each other’s Realtor Referral Network. Please fill in the form and we will be happy to contact you to see if we are a match for you and your client. 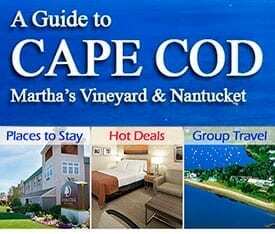 You will automatically be added to our Realtor Referral Network for your area. Please fill in the form if you would like to introduce yourself and be a part of our Realtor Referral Network.